Today my article ”Noting is true. Everything is permitted’. The portrayal of the Nizari Isma’ilis in the Assassin’s Creed game series’ has been published in the 10th volume of Online. 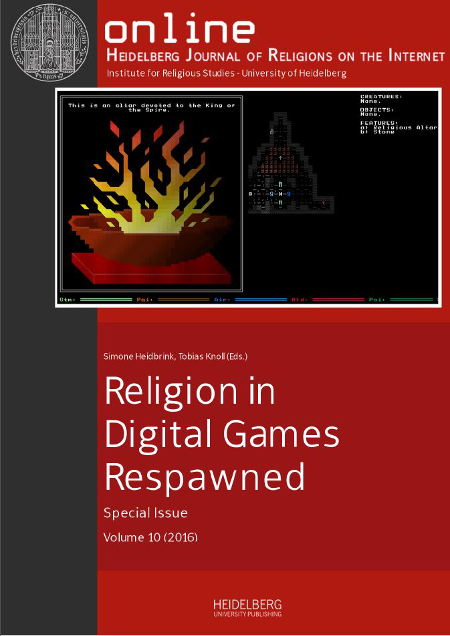 Heidelberg Journal of Religions on the Internet‘. The article is free to read and download (backup link).